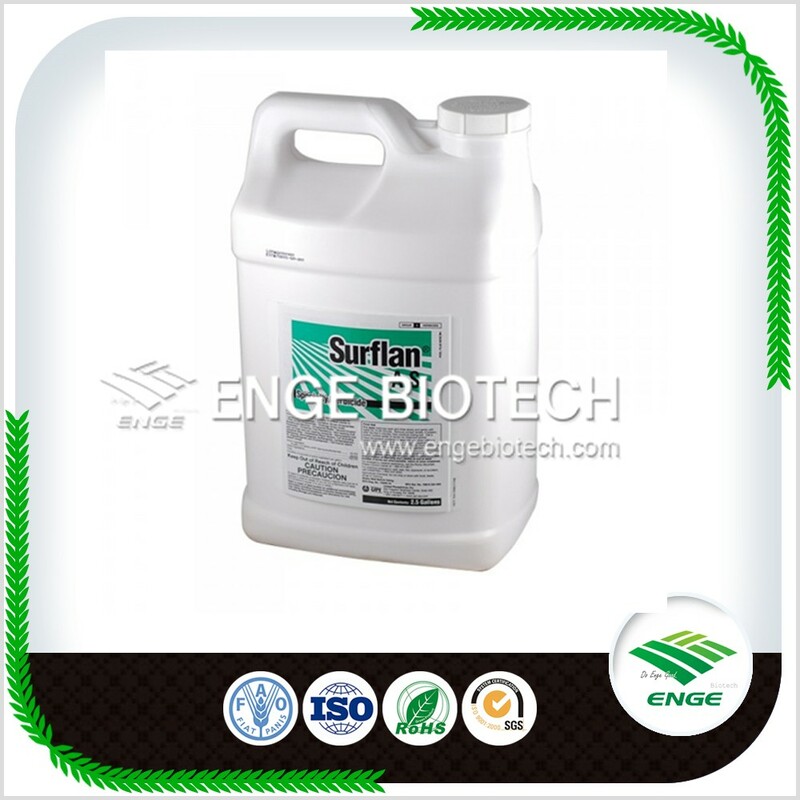 Application: Pendimethalin Mode of action Selective herbicide, absorbed by the roots and leaves. Affected plants die shortly after germination or following emergence from the soil. 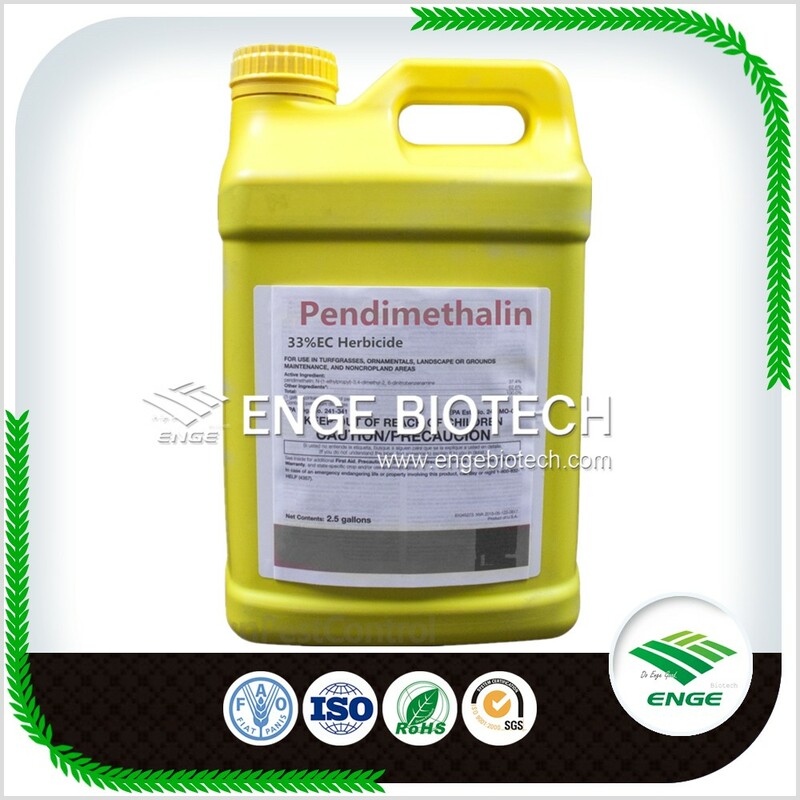 Looking for ideal Herbicide Pendimethalin 33 EC Manufacturer & supplier ? We have a wide selection at great prices to help you get creative. 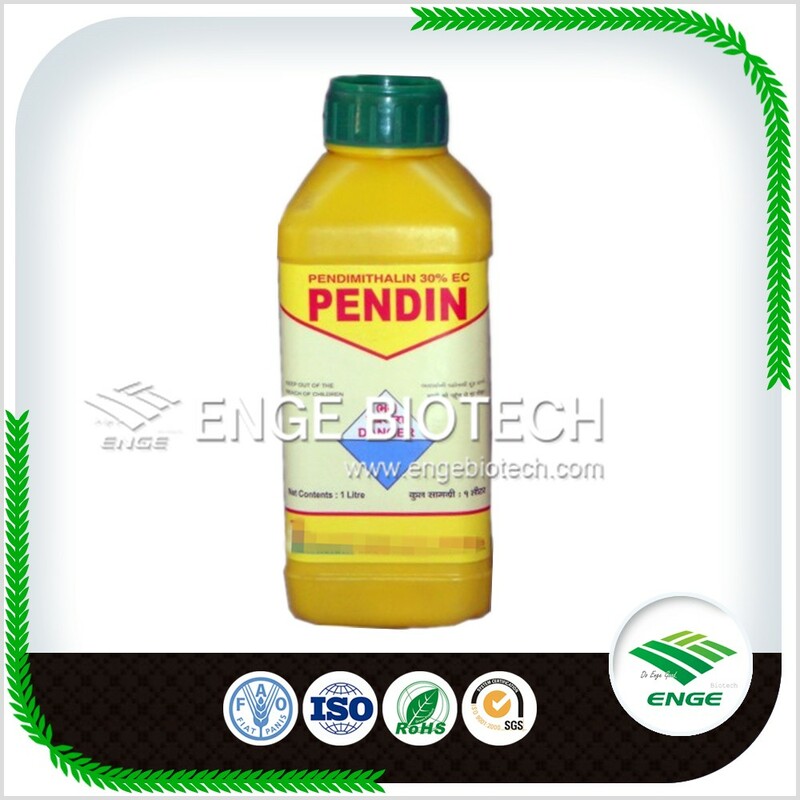 All the Pendimethalin 33 EC Insecticide are quality guaranteed. We are China Origin Factory of Pendimethalin 33 EC. If you have any question, please feel free to contact us.